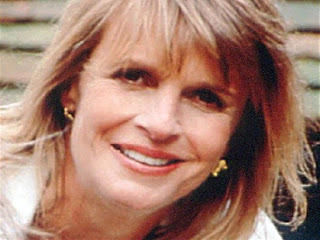 Once upon a time, Linda McCartney was eating a fine lamb and looking out the window of a county house. In the field beyond the window were lambs, grazing. At that moment, Linda McCartney vowed she would never eat another thing with a face. She kept that promise. 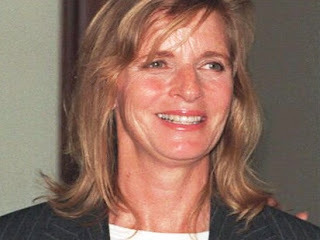 Today is the anniversary of Linda McCartney's death. Despite her healthy lifestyle, breast cancer took her life in 1998. She was 56. McCartney, in addition to being a famed vegetarian, was a photojournalist, activist and lead singer in a band called, Wings with some guy named Paul. 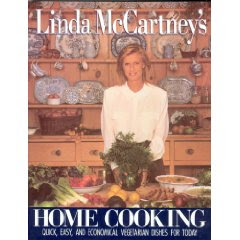 Here is a recipe from her book, Linda McCartney's Home Cooking. Mix the four, slat and pepper together in a mixing bowl. Break the eggs into the enter of the flour mixture and stir in ever-increasing circles. When a doughy consistency is reached, add the grated Mozzarella and keep stirring. Shape this mixture into balls or croquettes and roll them in the breadcrumbs until they are well coated. Deep-fry until the croquettes are a golden brown. Serve hot whit a sprinkling of parsley. Please check out our previous post on Breast Cancer. There you can to click to give someone a free mastectomy.